With rich domain expertise and experience, we are proficient to manufacture, export and supply an assorted gamut of Vegetable Crates. They are more demanded by the distilleries. They are very helpful in safe transportation Of heavy items. 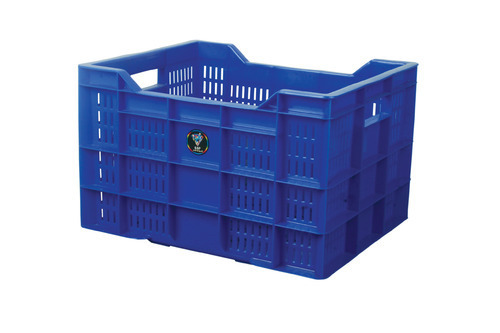 We offer rigid plastic crates in multiple sizes used to store heavyweights in transporting vegetables. They can also be customized to suit our client needs.